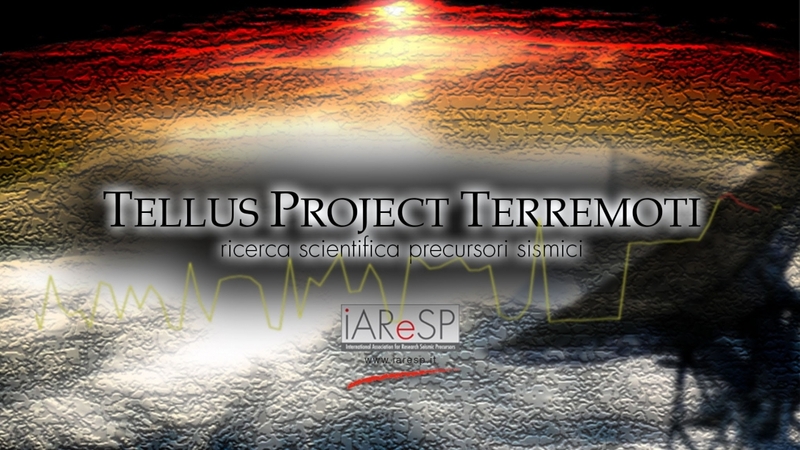 Our MISSION is contributing actively towards prevention and mitigation of the damages caused by seismic events. All the buildings, public or private, should be equipped with our system. Earthquake Early Warning System is a fast alarm system in case of seismic event. We developed the Dedalus Platform upon a reliable and innovative structure of the instrumets available nowadays with the need and the willing to make possible every kind of action about human life guard and safety. The alert system we have built, depending on the distance from the epicentre and on the morphologic substance of the soil, warns the user well in advance of the imminent arrival of a seismic event .